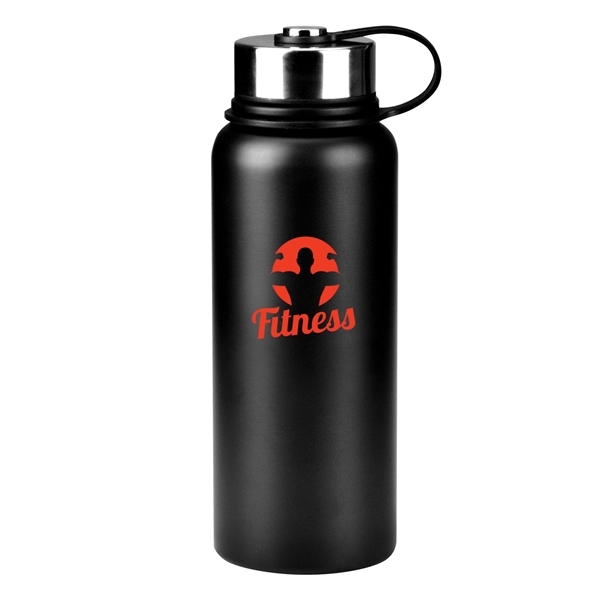 Imprint Method: Laser - BPA free, these stainless steel double wall vacuum thermo bottles will keep your drinks hot or cold longer. These items also meet FDA requirements. Size: 9.75 " x 3.38 " x 3.38 "
Imprint Size:1.5" x 3.5", 3" x 3.5"